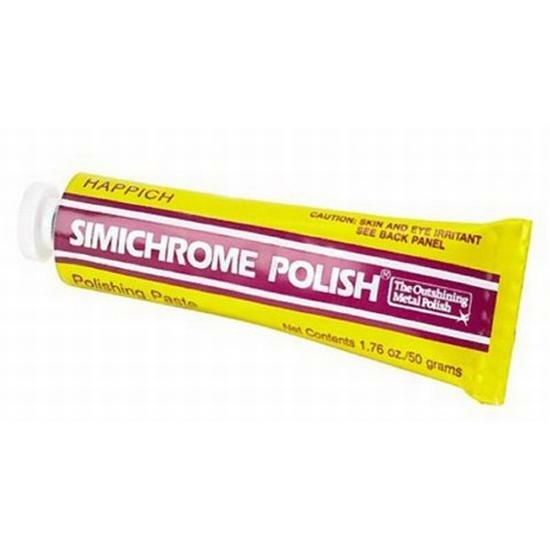 World renowned Simichrome Polish will make what was once gleaming, beautiful again. A soft paste polish for chrome, brass, aluminum, magnesium, stainless, copper, or virtually any uncoated non-ferrous metal! Comes in a 1.76 oz. tube. Blue Away Chrome Polish - 2.5 Oz. Maintain your classic's paint job with these 7 tips! Read this tech article to learn how to polish, preserve and protect your classic car's paint job. Here is one method of stopping rust immediately, without replacing a single body panel. Click for more information on how to deal with rusty floor boards.